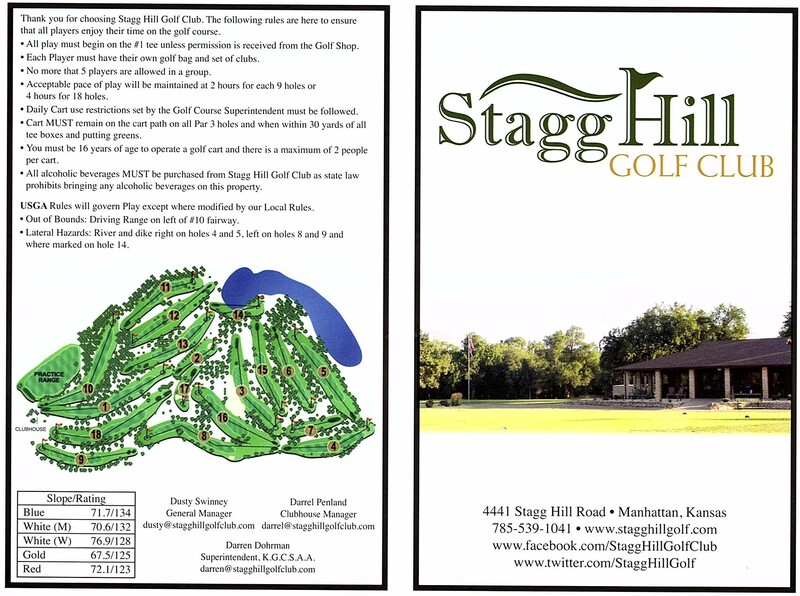 The game of golf has been played at what we now know as Stagg Hill Golf Club since the 1920's, although for several years it was operated by the American Legion on top of Stagg Hill. On February 2, 1937, a meeting was held to take over the American Legion operation and officially February 11, 1937 Stagg Hill Golf Club was incorporated. In 1937 a round of golf was $0.50 and an annual membership $5.00 and 7,000 rounds were played. The club netted $50 the first year. In 1967 land was purchased from Dr. George Filinger (Johnny Kaw creator) for construction of the current golf course to be called Stagg Hill Golf Club at Filinger Park, not the Johnny Kaw Course as suggested. Stagg Hill opened for play in 1968 with life time initiation fee for membership of $125 and annual dues of $100. On February 11, 2017 Stagg Hill Golf Club, Inc. turned 80. Stagg Hill Golf Club opened in 1968. The course's superbly manicured greens, tees, and fairways combined with its excellent design, provide a challenge, yet fun and enjoyable golfing experience for all skill levels. Stagg Hill is an 18 hole regulation course. 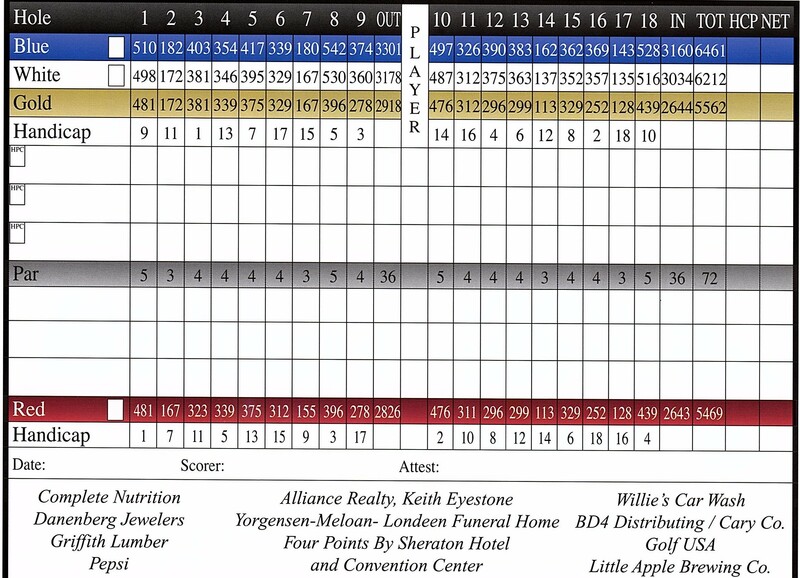 The average length from the middle tees is 6,427 yards and plays to a par 72. The course features tree-lined fairways, one par 3 hole over water, and sand traps sprinkled on several holes. The golf course sits along the Kansas River. Tee times are in effect every day. Members are able to schedule tee times up to a month in advance in the Golf Shop and non-members are able to schedule tee times up to a week in advance online or in the Golf Shop. Call the Golf Shop to schedule your tee time at (785) 539-1041. Our Pro Shop will carry the essential merchandise balls, gloves, tees, hats, spikes, divot tools and socks.